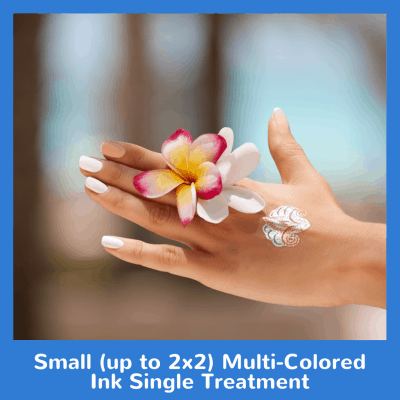 Our technology will remove any unwanted tattoo all over the body whether they are professional or amateur. 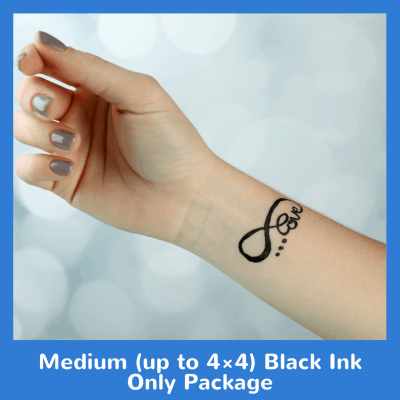 2×2 small for black ink only. This is a 6x package. 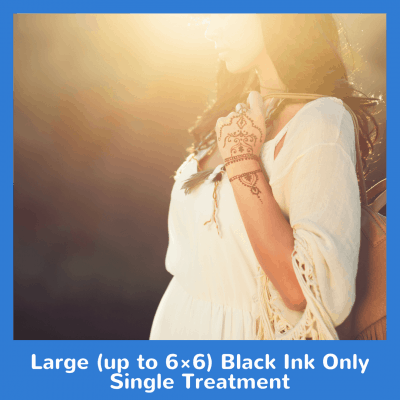 Try our Small (up to 2×2) Black Ink Only Package today!